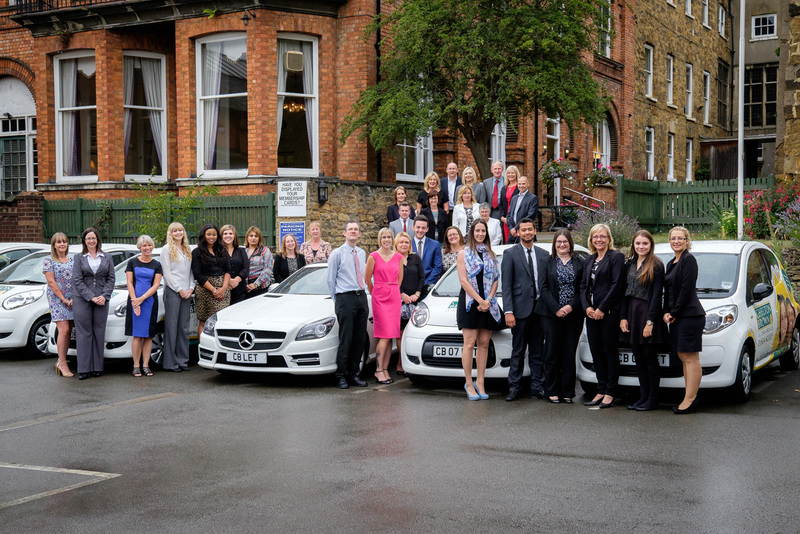 Working at Chelton Brown is like being part of a large family. We have a great working environment and fantastic work culture and ethic. We have organised our team into specialised departments in order to provide a highly efficient service to our customers.